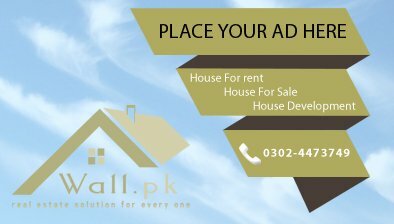 In today’s modern day & age the trend of purchasing flats rather than conventional houses has grown substantial, now days most of the people prefer flats over houses for purchase either residential or as an investment point of view. We have a prevalent compilation of latest flats outfitted with state of the art quality construction and amenities, their prices are being updated on regular basis as well. 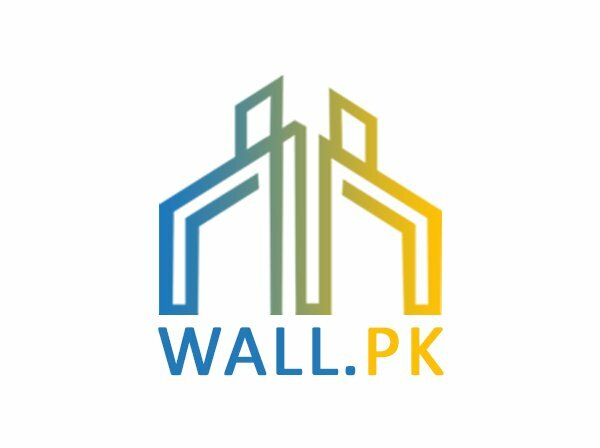 Wall.pk, which is Pakistan’s leading real estate web portal, will guide & facilitate you in finding the viable practical flats to be found in any locality of the country. Our portal will help you irrespective of whatever background you are from, we believe in facilitating visitors and our clients equally with extracting our full potential and experience of real estate market.